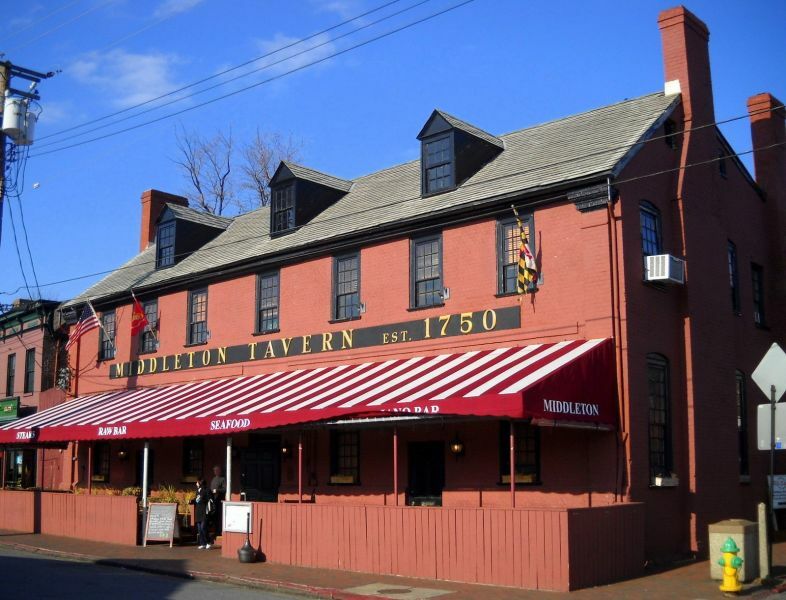 Enjoy traditional Maryland fare in an 18th century setting on historic City Dock. Sidewalk café, raw bar, fireside dining. World Famous Oyster Shooter. Live entertainment nightly. Banquet facilities.